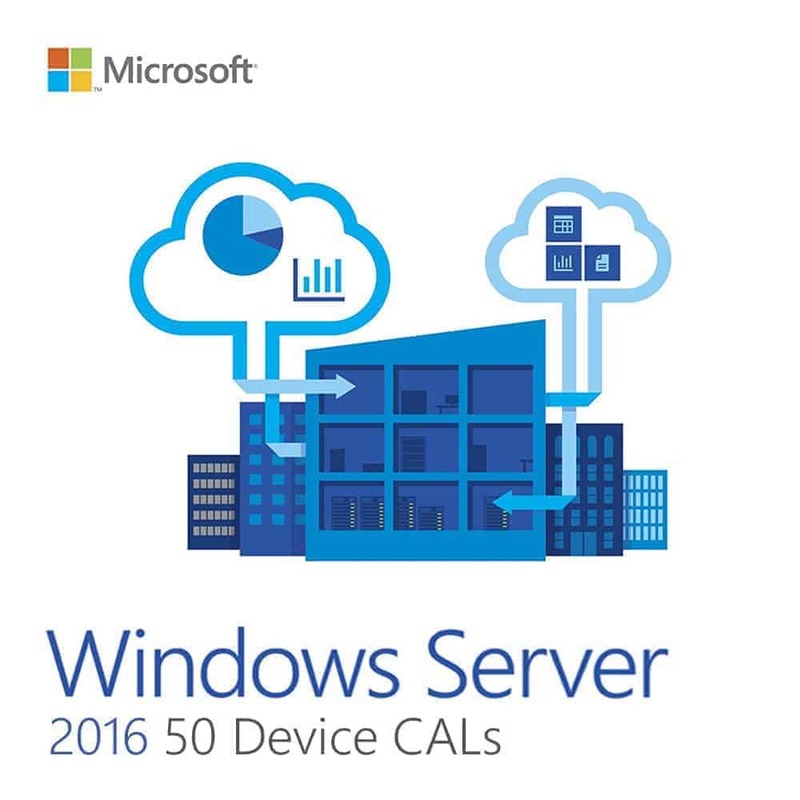 This is a 100% genuine lifetime product key for Microsoft Windows Server 2016 that adds 50 User CALs. This allows more users to connect to your server. Product key will work on any editions of Windows Server 2016 such as Essentials, Standard or Datacenter. 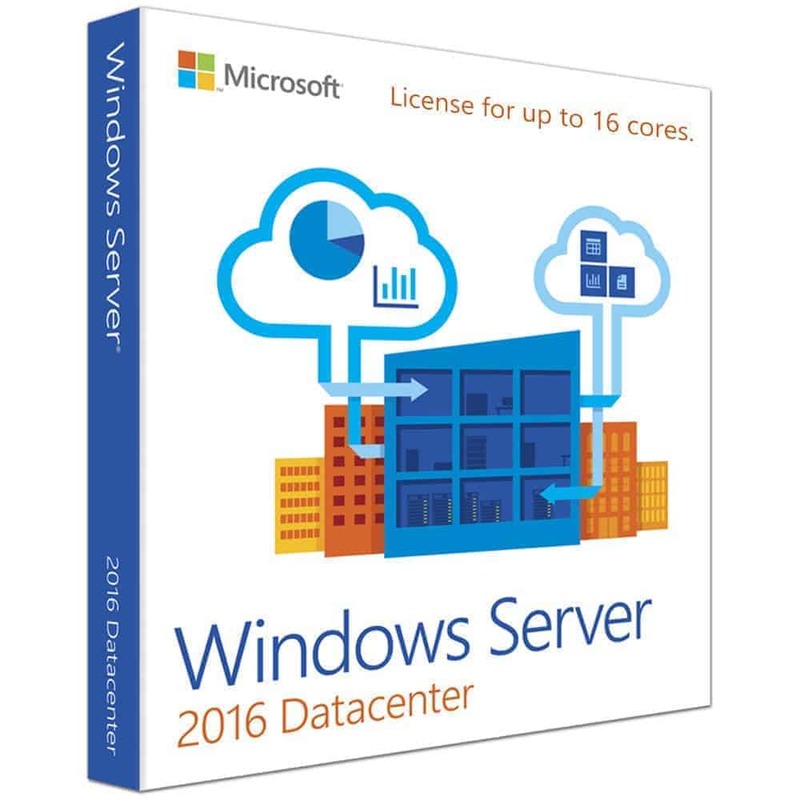 Need Windows Server Datacenter 2016 product key? Purchase here. 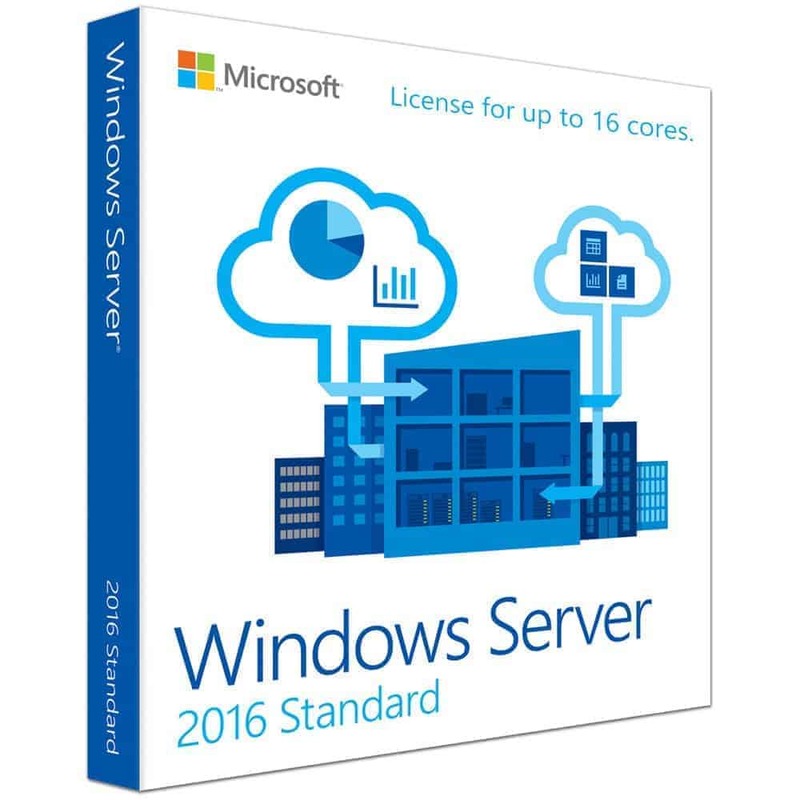 Need Windows Server Standard 2016 product key? Purchase here. Windows Server 2016 50 User CALs costs 112,870 PHP. It’s available here for just 6,880 PHP. You save 94%! 1. After purchase and once payment has cleared, you will receive the license key and instructions on how to apply them within your Microsoft account. 2. If you purchased a Windows Server 2016 product key, it will be sent as separate product key.